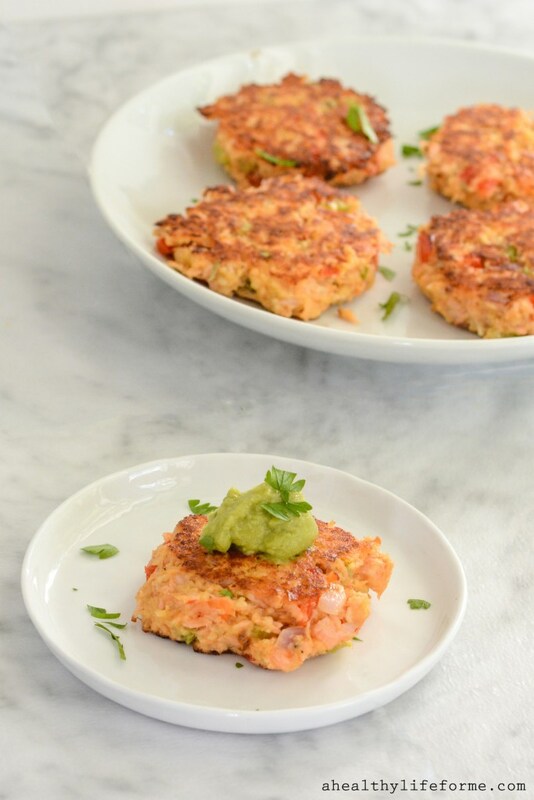 This simple Salmon Cake is the perfect meal for busy weeknights. It’s loaded with Omega 3, healthy fats, and veggies to give you a balanced nutrition. It only takes 30 minutes to make.